Playhouses & treehouses are every kids dream. It’s a place where a kid can use their imagination and hide out. 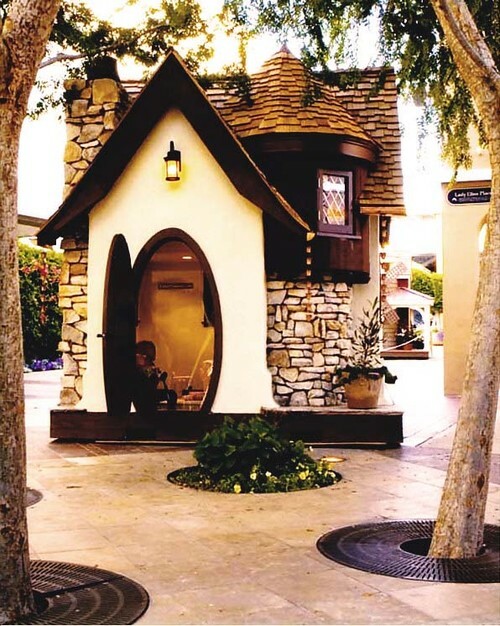 Here at Design Dazzle we gathered some amazing playhouses & treehouses. 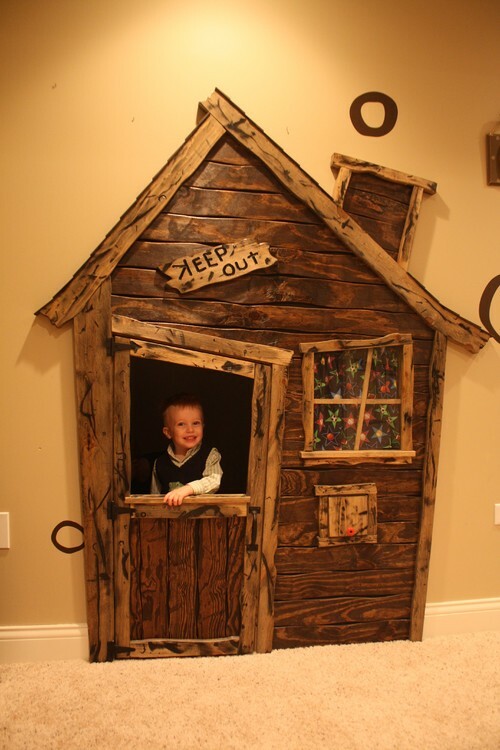 Take a look for some inspiration for your kid’s treehouse or playhouse. Here is the cutest little cottage playhouse. Firehouse makes a fun playhouse. I’m pretty sure any kid would love to have this ship playhouse in their backyard. Click here for more images of this playhouse. This treehouse is too cute! A hidden room made into a playhouse. Treehouse in the middle of the garden, very cool! Delicate little playhouse in the corner. This treehouse blends in to its surroundings. Traditional Kids by Chicago Home Builders Summit Signature Homes, Inc. This is a treehouse built for a king! That spiral staircase looks so cool wrapped around the tree. This playhouse has great colors! A tree playhouse. Made out of an old stump. This treehouse would be so fun, it also serves as a jungle gym. There are so many different treehouse ideas and playhouse ideas. It is just a matter of finding one that suits your home and your kids. They allow for such great memories and exploration of the imagination. Every house needs a playhouse or treehouse. I LOVE your playhouse! It’s the cutest thing I’ve seen!! Can we feature it? Absolutely! That would be fabulous! Just let me know what you need. Thanks so much!